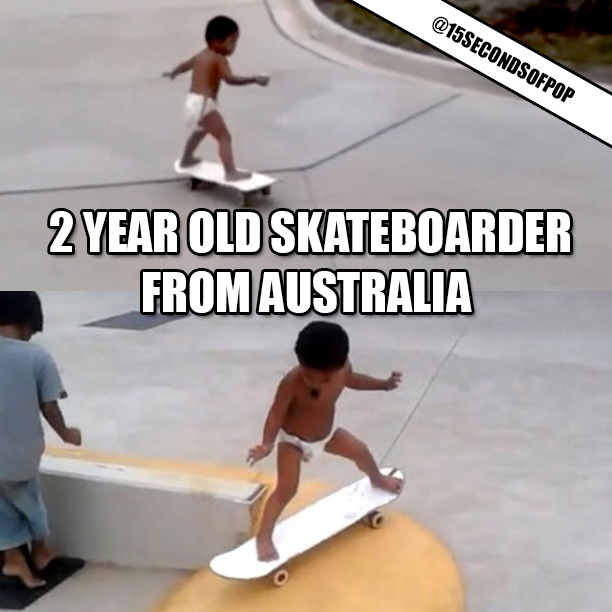 Weird News Wednesday: A two year old boy from Australia has become an internet sensation for his impressive skateboarding skills! The boy seen here only wearing a diaper can jump curbs, do wheelies, and ride over ramps. In the full clip you can see the boy, who doesn’t wear any safety gear, wipe out, but he gets right back up and tries again. 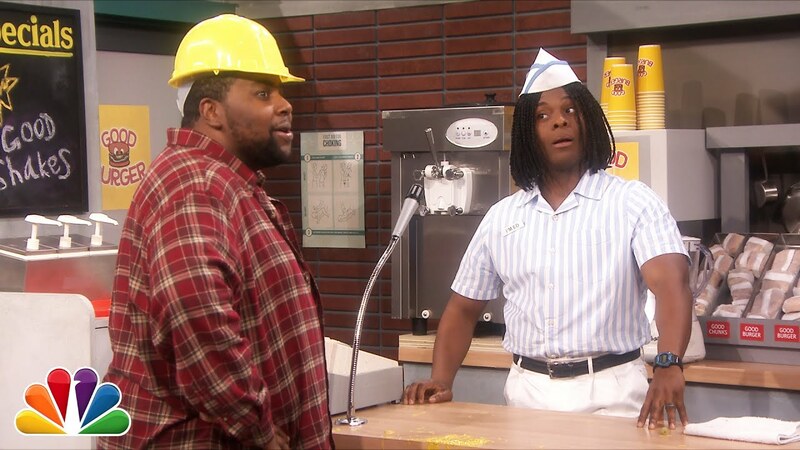 Crazy huh! ?